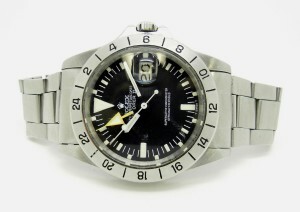 Rolex Explorer 1655 with the orange 24 hour hand is still one of the most desirable vintage watches on the market. 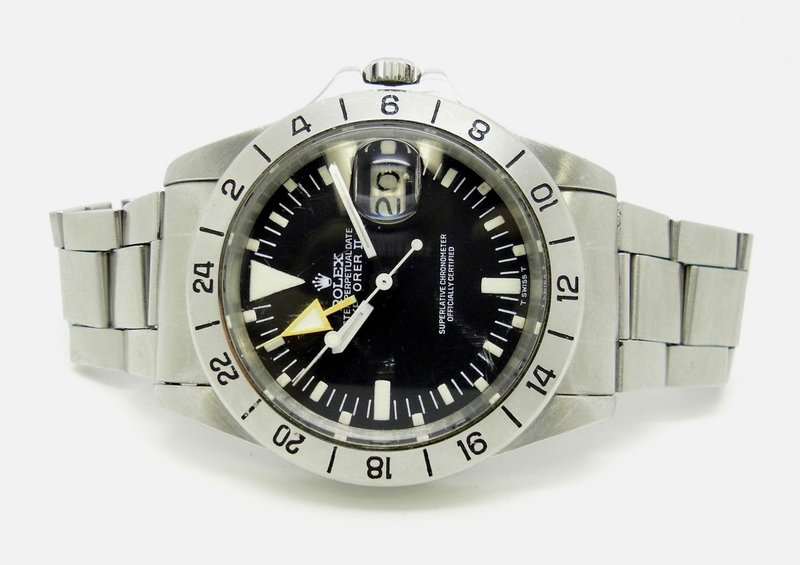 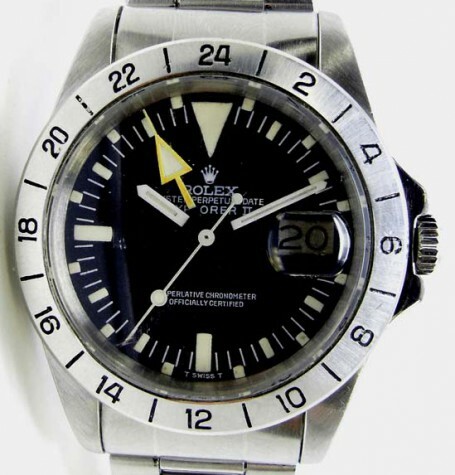 This Rolex Explorer carries the reference number 1655 and dates to late 1973 or early 1974 based on the serial number of the watch in the 3.9 million range. 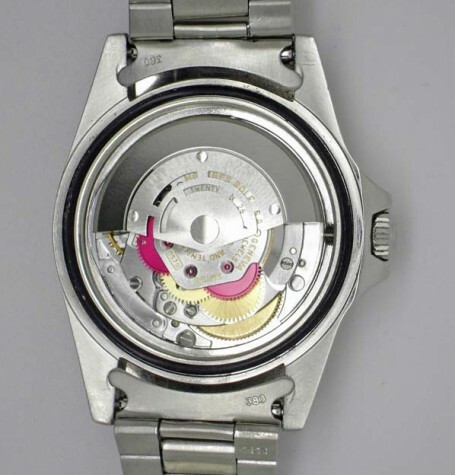 The watch is all original and was last serviced in 2009 by Rolex Canada. The Rolex calibre 1570 with date and 24 hour complication has been checked my a local Rolex service centre and is running flawlessly. 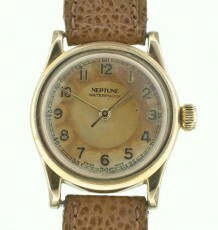 The dial and hands are all original and have faded nicely with a very pleasing vintage patina. 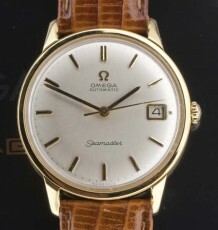 The iconic orange 24 hour hand has faded in tune with the other hands and overall the watch has a pleasing and consistent vintage appearance. 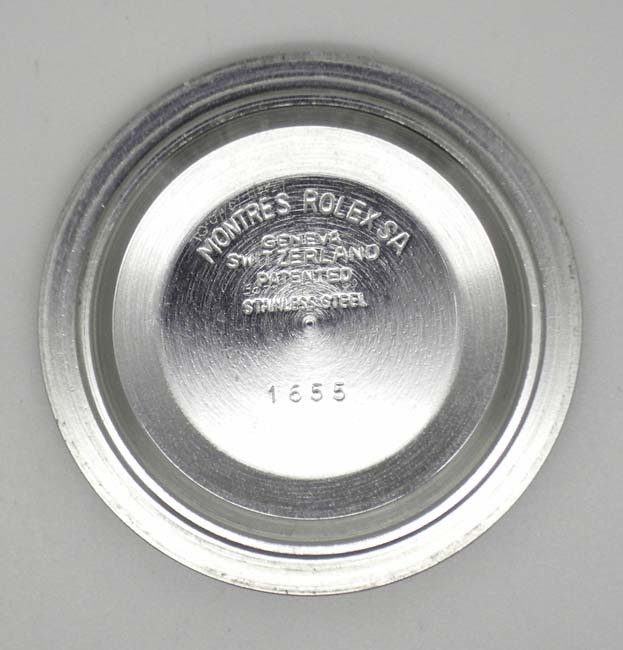 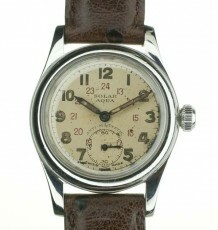 The stainless steel oyster case in in excellent condition with very fat lugs and an original older steel bezel. 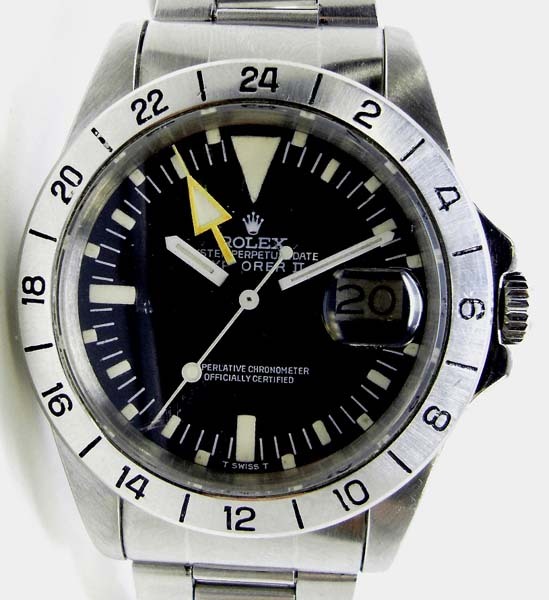 The paint has worn out of the bezel numerals but is in excellent physical condition. 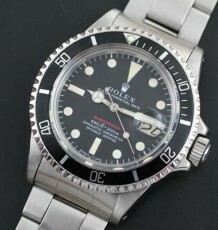 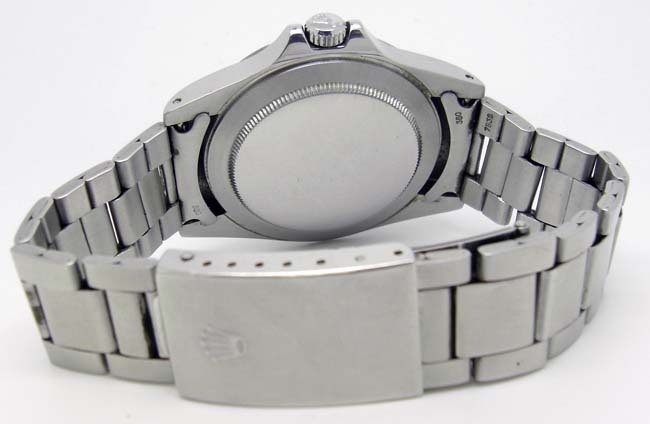 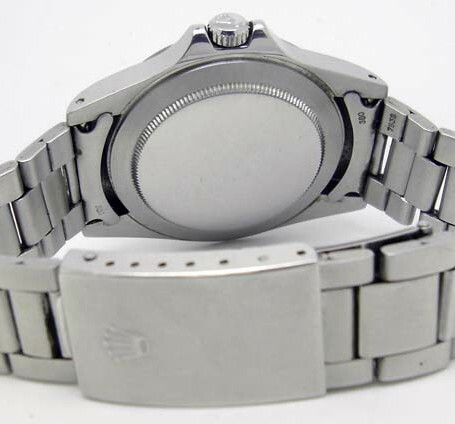 The watch is also fitted with the original Rolex Oyster bracelet reference 7836. 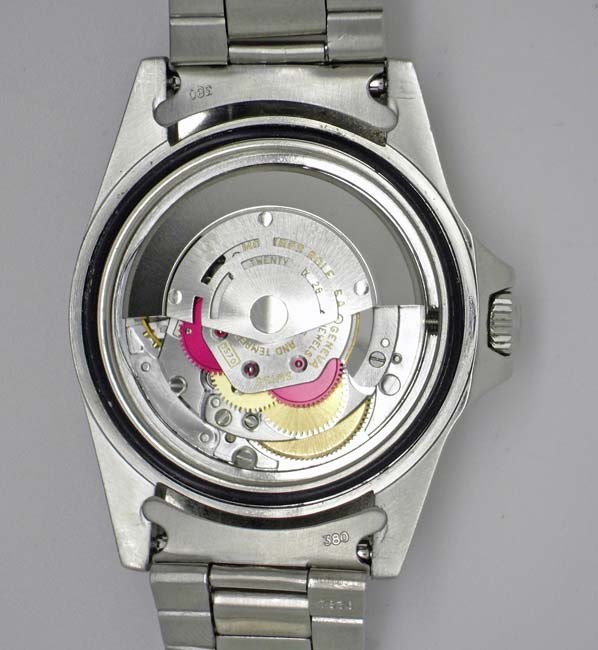 Some of the photos were taken prior to the case and bracelet being ultrasonically cleaned, dried and reunited with the movement. 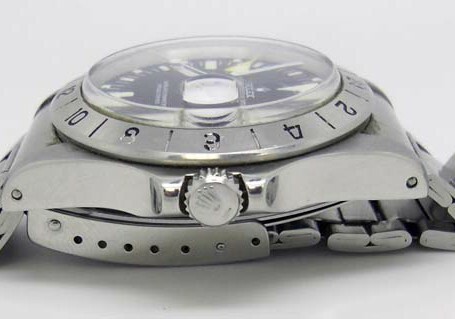 The watch runs flawlessly and was checked over at a Rolex dealer who commented that the Rolex recommends a service schedule of ever 5 years regardless of how well it is running.